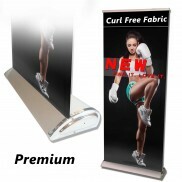 √ Features & Details: ★ Height Adjustment to 86.6 inches. 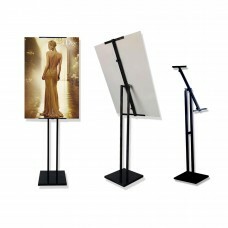 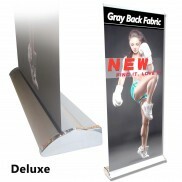 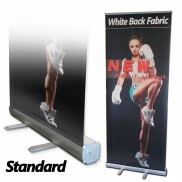 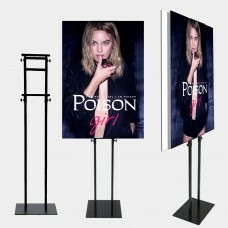 ★ Double-sided..
√ Features & Details: ★ Top Height Adjustment to 43-82 inches. 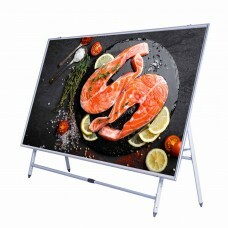 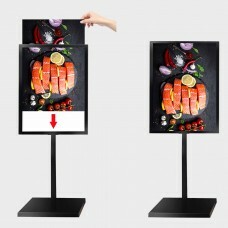 ★..
√ Features & Details: ★ 180 Degree Angle Adjustable ★ ..
√ Features & Details: ★ Graphics:19.5"x27.5" ★ Graphics Board Th..
√ Features & Details: ★ Graphics: 23.6-59"(H) x 47.2-78.7"（W) &nbs..